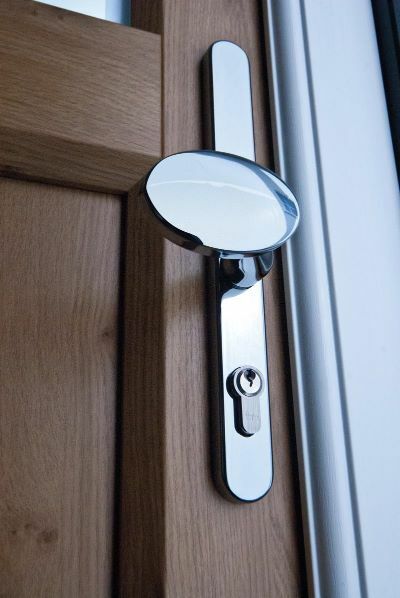 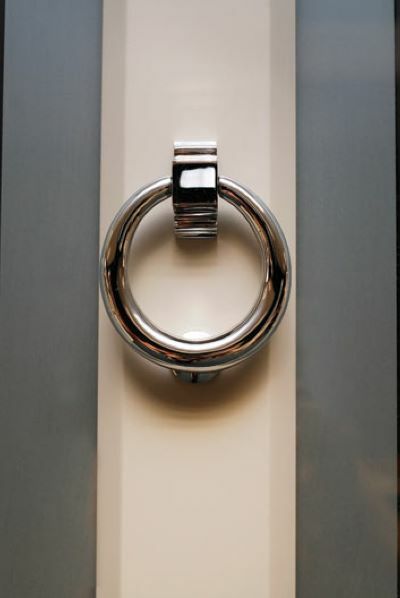 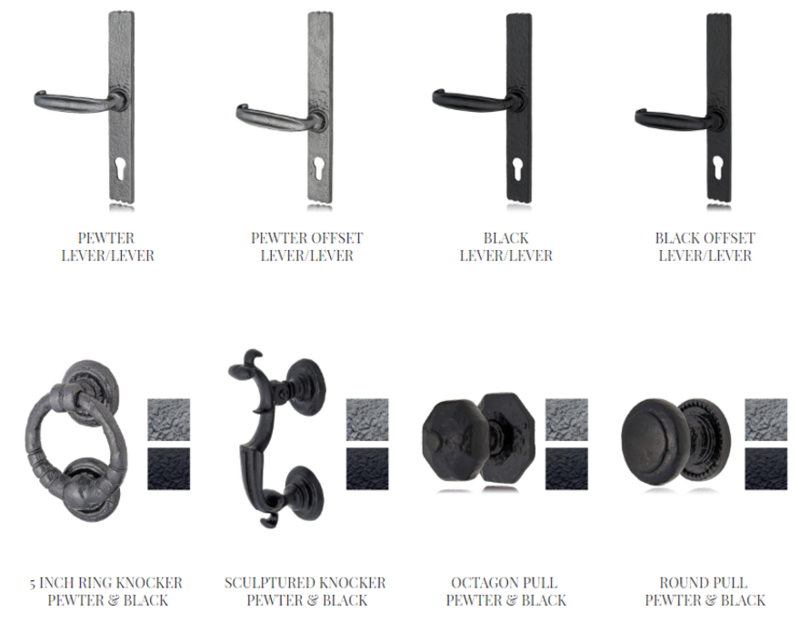 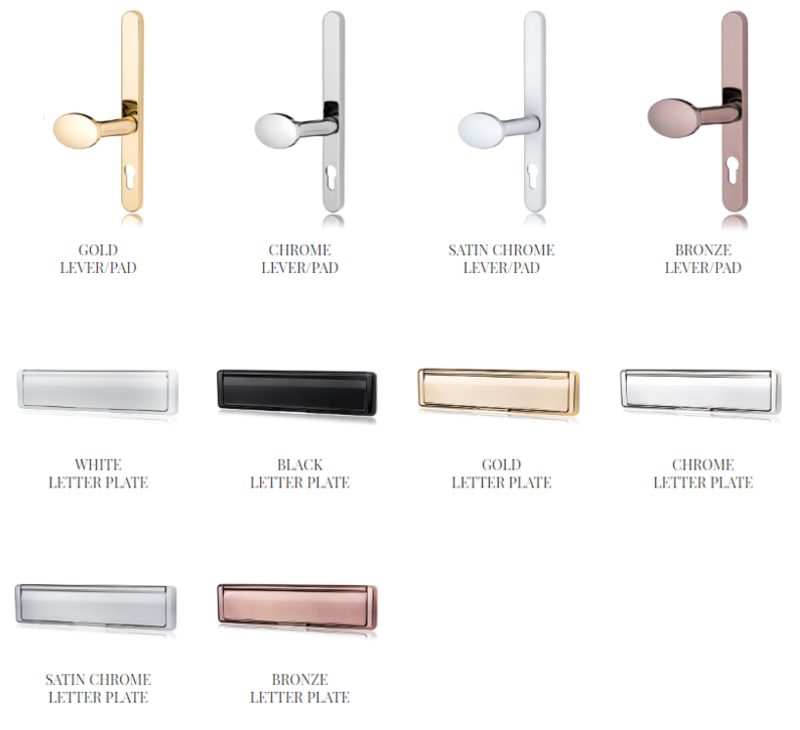 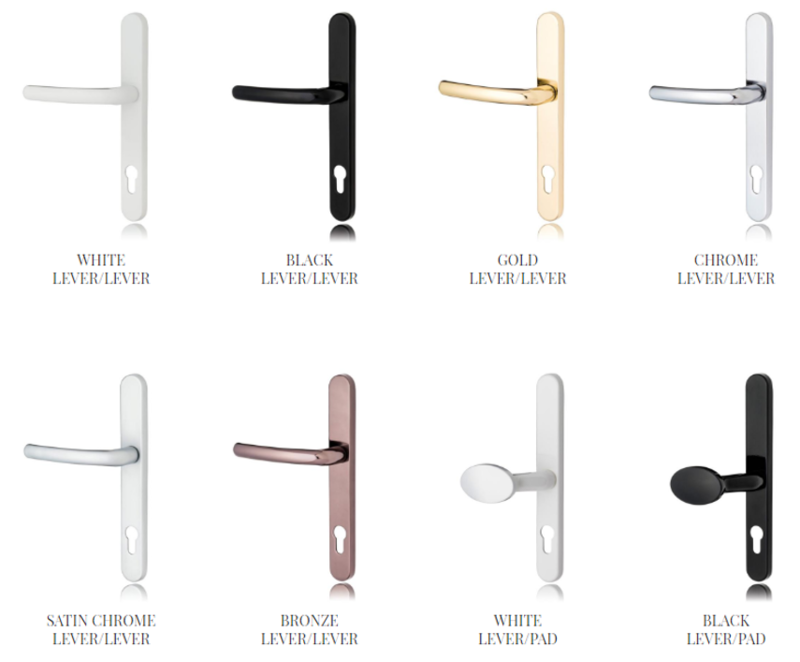 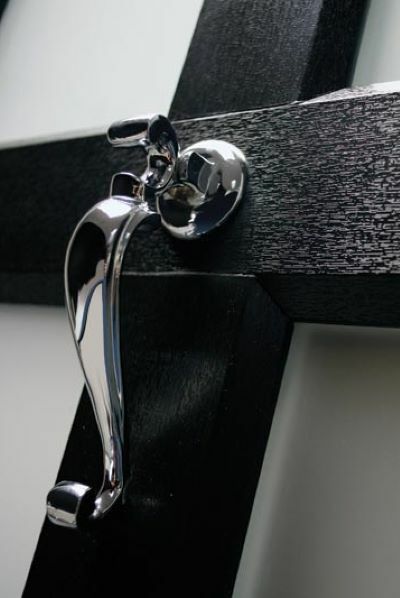 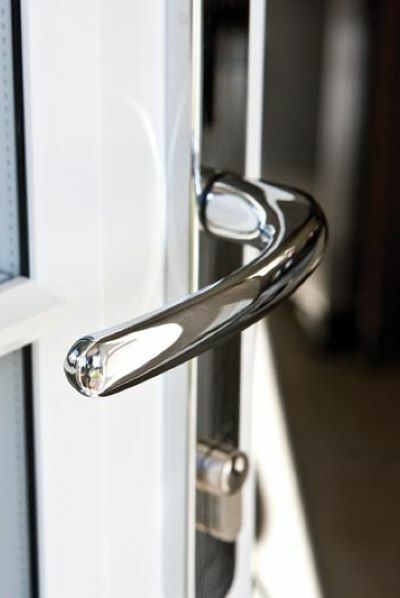 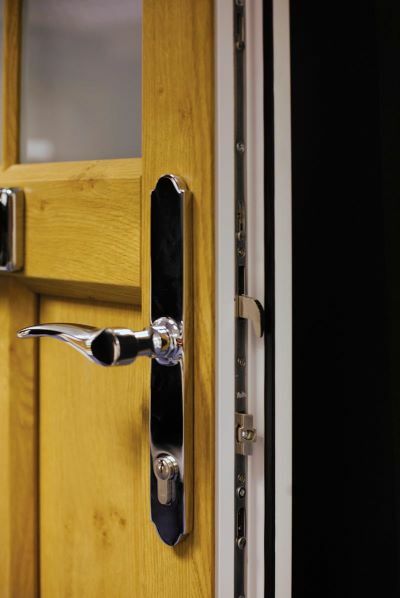 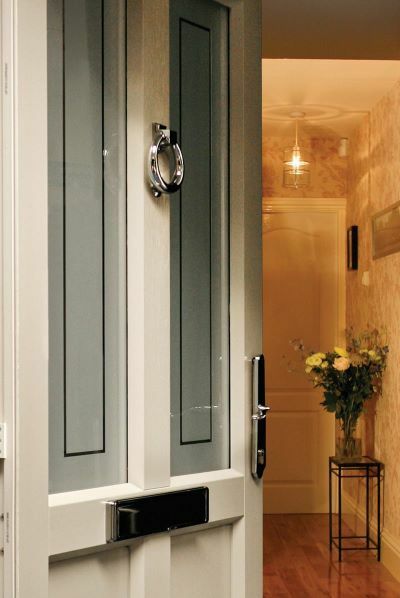 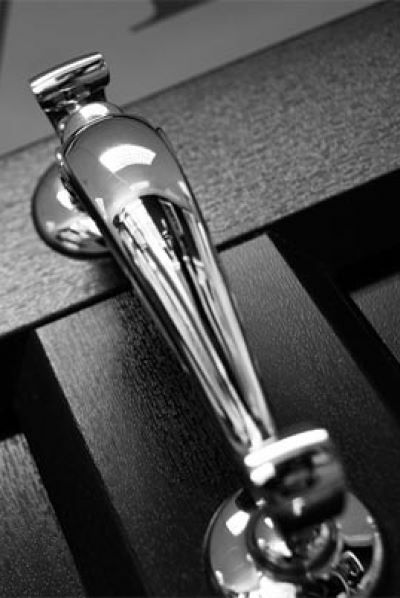 We offer a highly desirable range of door hardware that has been carefully selected to complement our door styles and designs. 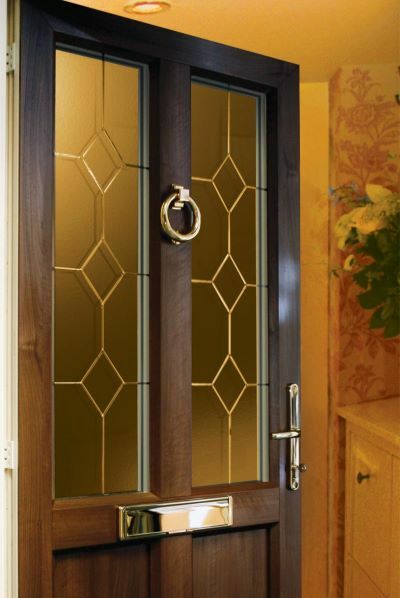 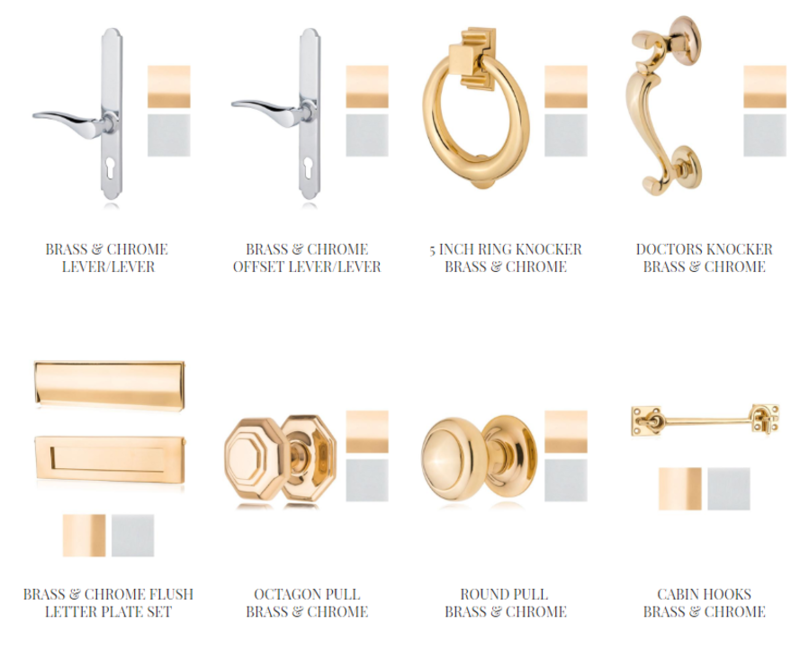 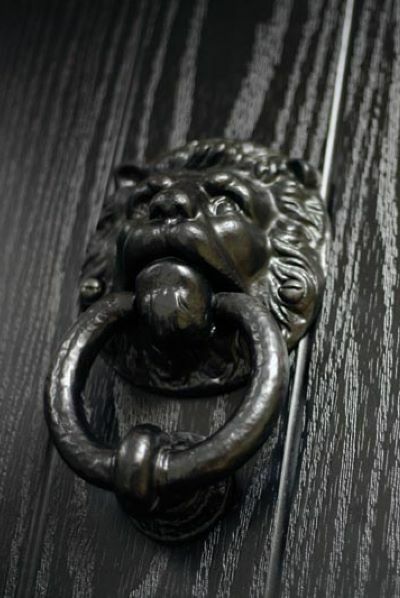 The extensive ranges comprise traditional, period and contemporary options, all available in various finished from chrome and brass to gold and wrought iron. 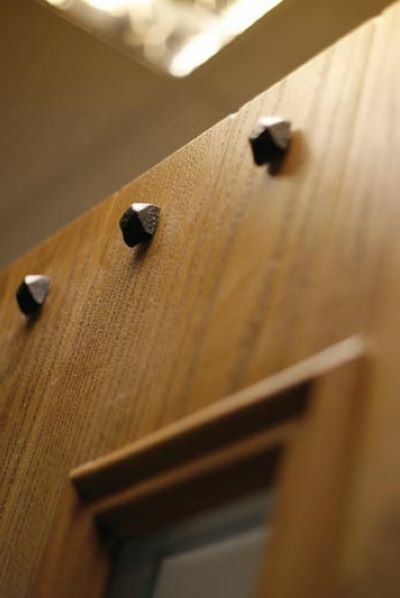 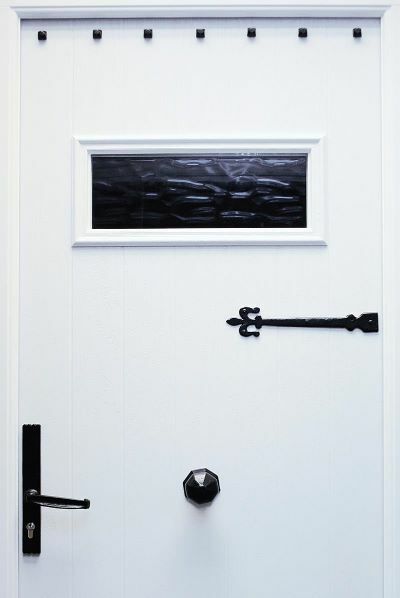 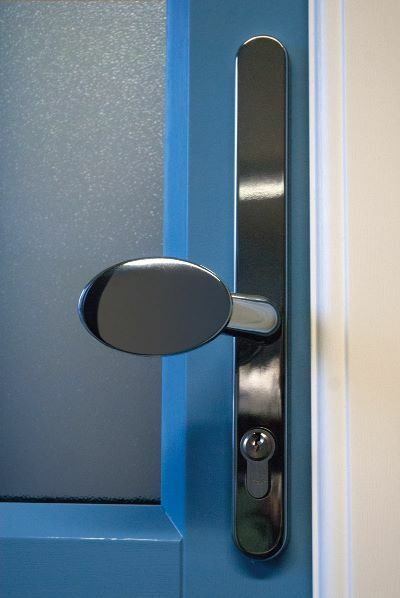 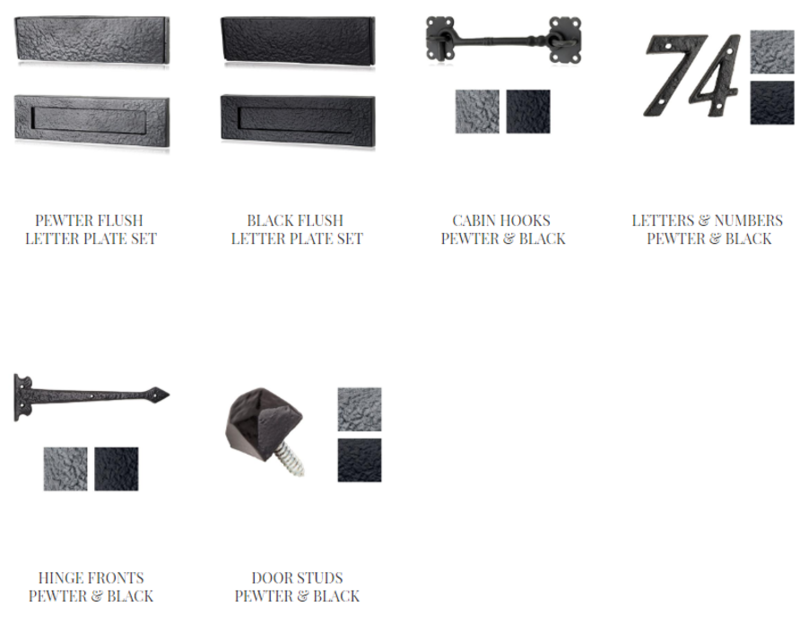 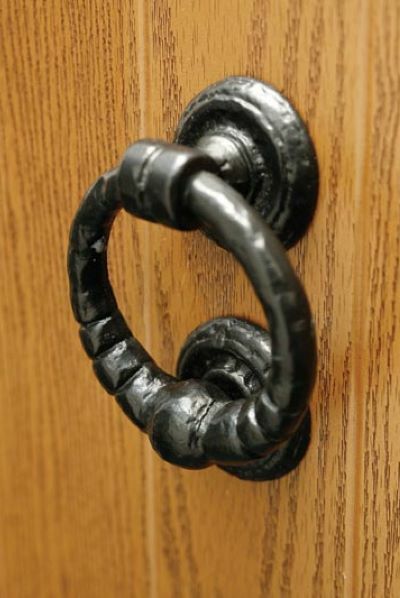 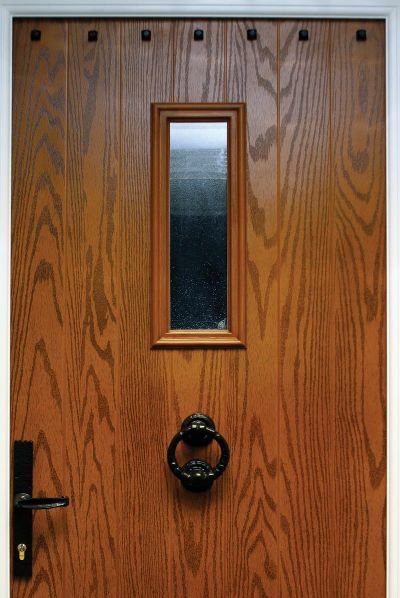 We also offer security ironmongery accessories, such as door chains as part of the range.